Force.com Web Service Connector (WSC) is a high performance web services stack that is much easier to implement than the "tried and true" Force.com Web Services API. Here's a quick command line app you can use as a starter application. This class simply creates a new Account and then queries for the 5 newest Accounts by created date. 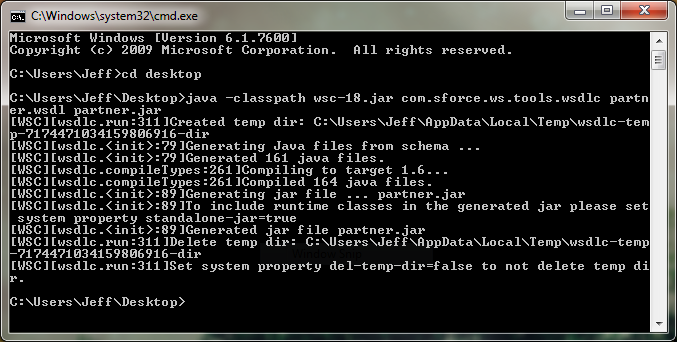 Note: You can also simply download the partner-18.jar and bypass the steps above to generate the partner.jar. Here's the starter code for the application.